Nick and Sarah Karakaian’s story is a wild one. The simple version is they met in college at Kent State, fell in love, found their passion, created an amazing company called Nestrs, and have a totally Instagramable life. The long version is a lot more complicated. 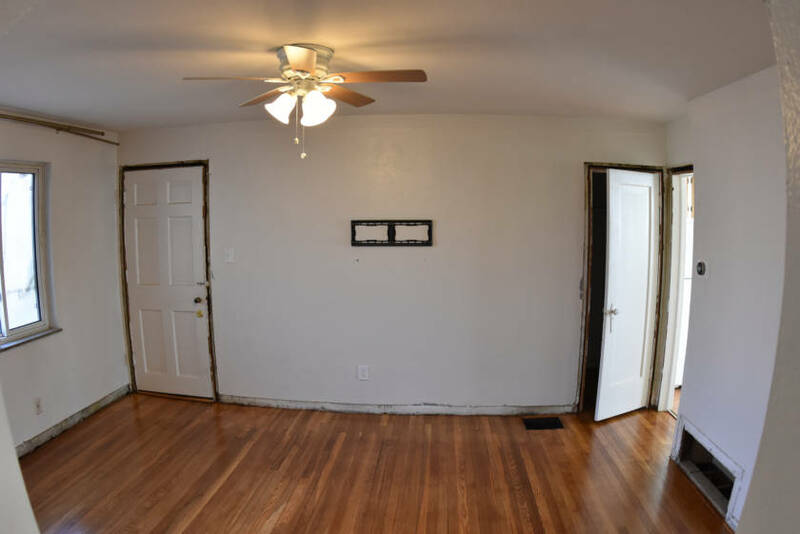 When they first dipped a toe into home renovation, it was a necessity. At the time, they were chasing their dreams in New York City. Sarah was working as an actress and a bartender while Nick was working a day job at an architecture firm and a night job at Planet Hollywood in Time Square. New York is an expensive place to start adulting, but they found a property in Astoria, before it was a hipster haven, and knew they wanted to be homeowners. They just weren’t exactly sure how they were going to do it. “The house was the smallest, and the ugliest, on the block. And Astoria wasn’t what it is today, but we had a good feeling about it,” said Sarah. They knew that they could turn it into something special, and most importantly, it’s what they could afford. Especially if they decided to list the property as a short-term rental, as Sarah wanted. Airbnb was pretty new on the scene. 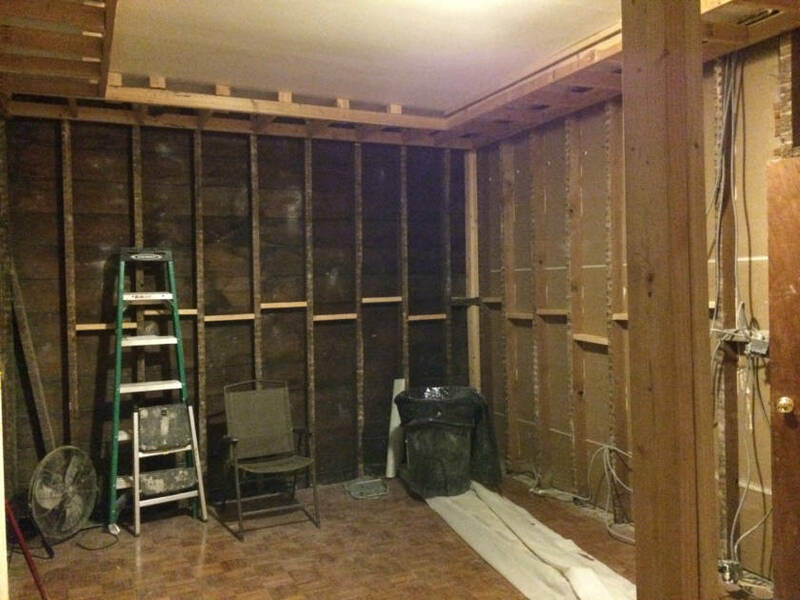 Nick wasn’t sure that there would even be a market for something like that, but he decided to renovate the home as an income-generating property and try out Airbnb for a month. They found out pretty quickly that Sarah was right. Her instinct was spot on and their Airbnb started paying their NYC mortgage. The rest is history, right? They lived happily ever after in their Astoria house, correct? No way. Not these crazy kids. Once the duo got a taste for renovation, they realized that they may have been chasing the wrong dreams. 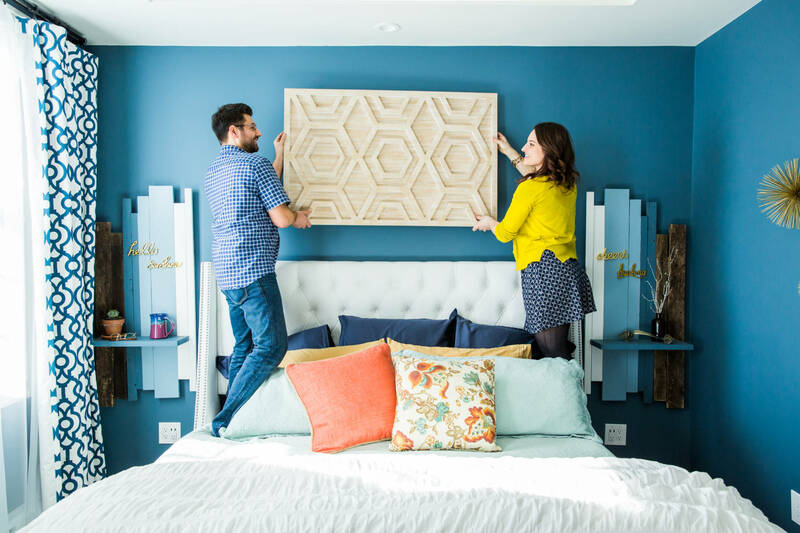 With Sarah’s impeccable eye for design and Nick’s knowledge of how to create and craft things, they knew that they wanted to explore the idea of flipping more homes. After a stint on an HGTV reality show and a tour of the US in their rehabbed RV, the couple found themselves back in Ohio to visit friends. Specifically, at Stauff’s in German Village. “We were coming through Columbus to meet up with a friend and stopped in German Village, and we fell in love,” said Sarah. Once they headed back to New York, Sarah couldn’t get Columbus out of her mind. After reading an article in the New York Post, the couple was sold. They decided to pack up and move to the 614. They’ve been here in Columbus for a couple of years, and their enthusiasm for the city has only grown. They currently have three properties available for short term rental, including two adorable spots in the Grandview area and their RV. 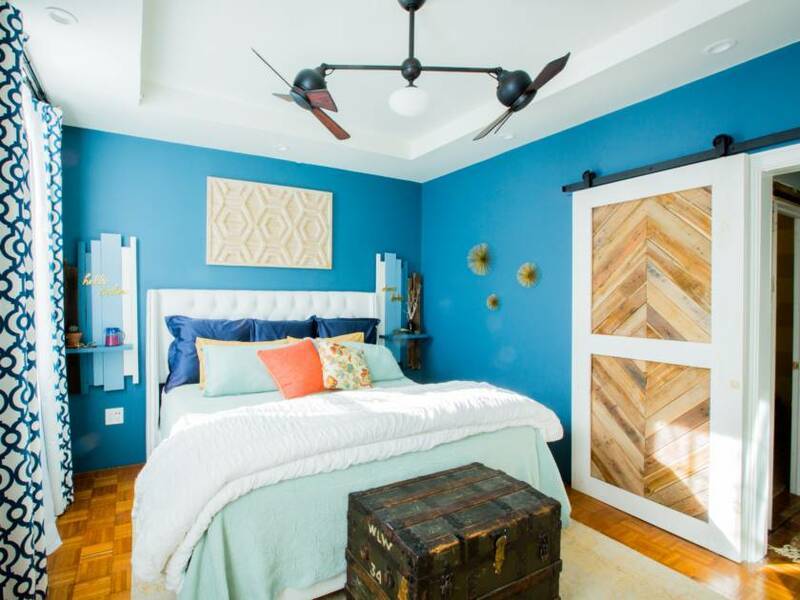 In addition to their Airbnb rentals, the couple also offers design and styling services, as well as a handyman service. Nick and Sarah are doing something wonderful and unique, but they aren’t the only people who have come to Columbus to live out their dreams. Our city is quickly becoming a top destination for everyone from artists to chefs, and that isn’t likely to change anytime soon. After all, there’s a reason we’re known as “America’s Opportunity City”. Sarah and Nick love helping people when it comes to any and all things home related. 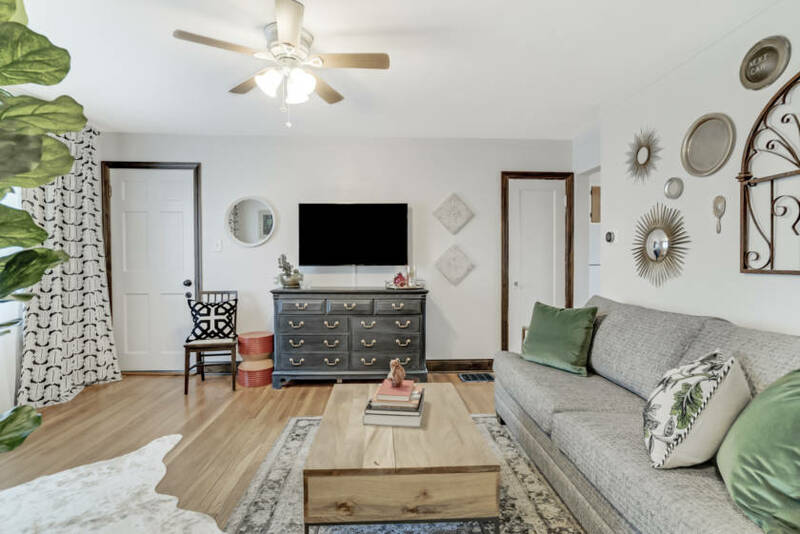 They will be speaking at Not Another Home Show, coming up on April 14, talking about everything from creating an income generating property to styling your home for the perfect Instagram shot. To get more details on the work they’re doing around the city, you can check out their website.